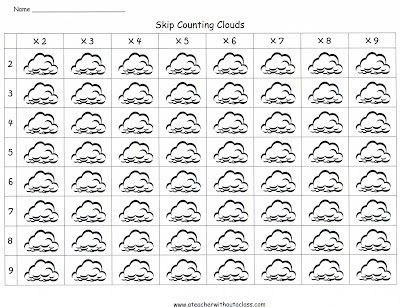 My son, who generally hates doing math, loves these skip counting worksheets. I hope you will enjoy all my cloud ideas! I love this worksheet! Great idea! 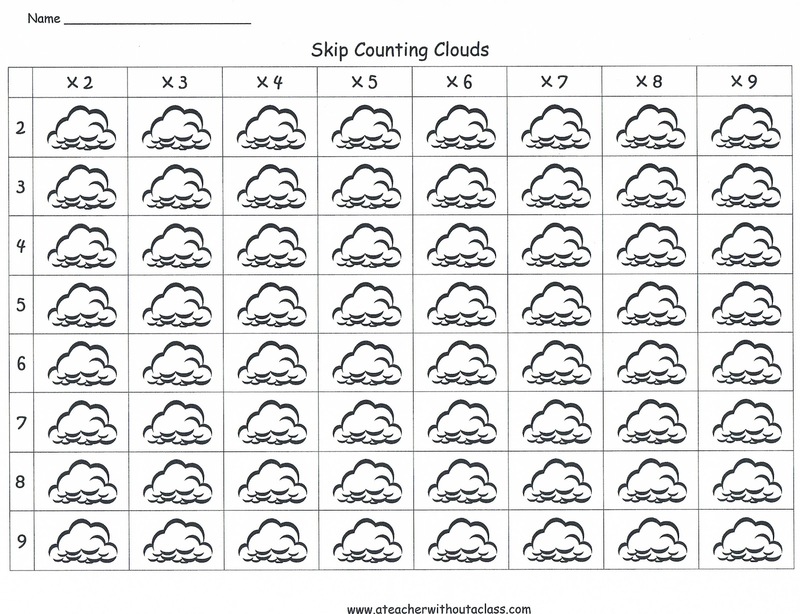 Pre-school children should definitely love this Math worksheets. Interesting and fun at the same time, instead to feel bored they love it because of the interesting drawings.